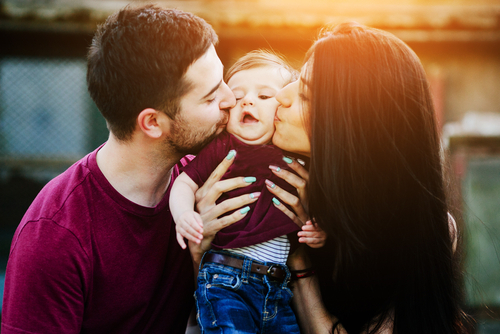 Adoption requires an experienced attorney to assist the prospective adoptive parents in understanding Georgia law and providing advice on how to move through the adoption process. Every adoption is a unique process and requires an individual approach to meet the needs of the adoptive parents. Amy and Alyson are fluent in the area of adoption and can successfully represent iour clients through this exciting time in their lives. We value the trust you put in us and commit to completing the adoption process accurately and timely.